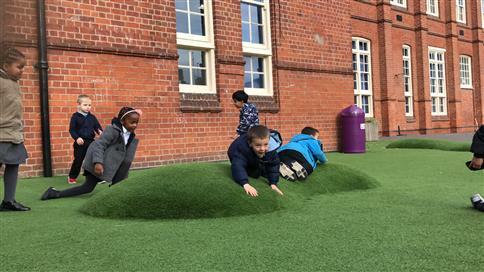 Provide children with a new perspective and vertical interest in your school playground with a handmade Playground Mound. 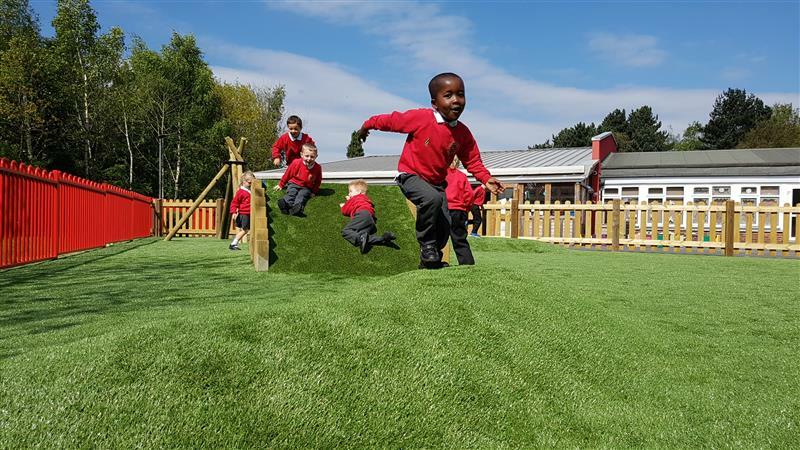 Our bespoke playground mounds can be designed to be a place to rest and relax or as a playtime challenge. Younger children love racing up and rolling down the mound, developing gross motor skills, coordination, lower body strength and taking safe risks. 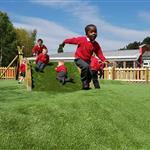 While older children prefer to use them as a meeting and socialisation point. 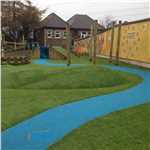 Our Playground Mounds are handmade and can be created in any area of your playground and to the width, length and height to suit you. 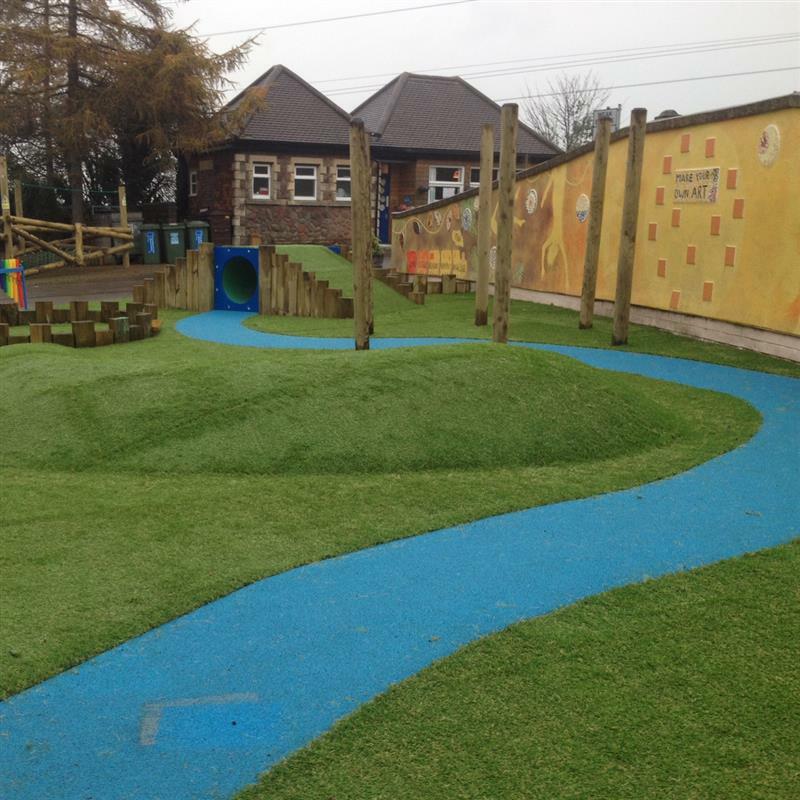 When installing Playground Mounds, we build the area up with compact stone to the required width, height and length before topping it with smooth concrete and then surfacing over the built-up mound to provide a high-quality surface finish.